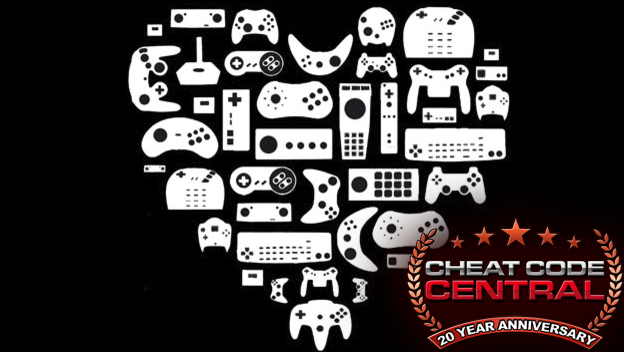 Cheat Code Central has turned 20, everyone! We've been around since 1997 and we're proud of it. To celebrate, we wanted to take a look back at some super memorable milestones we've enjoyed throughout the years. A lot has happened in the video game industry since the late 90's, and we're excited to take a look back. So join us on our nostalgia trip through the history of video games between 1997-2017.